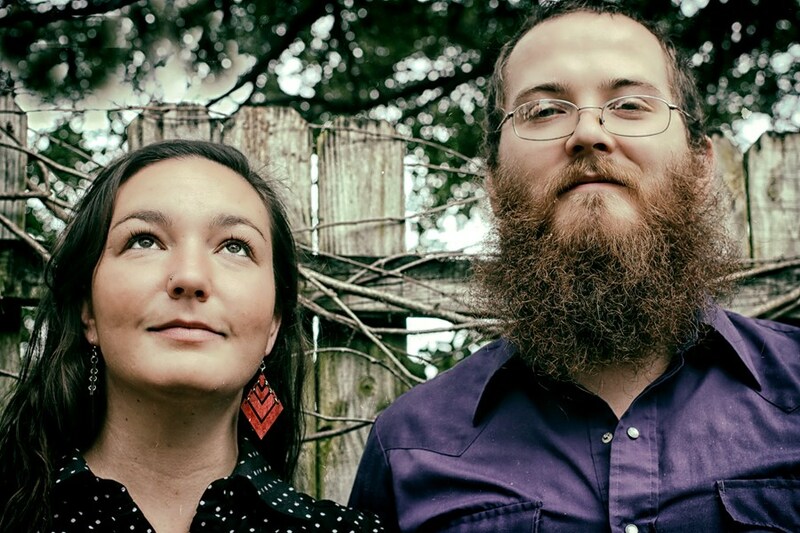 Bumper Jacksons is an American roots band specializing in early jazz, country, bluegrass and Motown. We are experienced in performing for weddings, corporate events, private parties, swing dances, blues dances, and other events. We can adjust the size and instrumentation of the ensemble to fit the needs of your event and budget. We can be a duo up to a septet. Bumper Jacksons' ringleader Jess Eliot Myhre is an internationally-touring vocalist and clarinetist. When not touring, Jess loves to perform swing, jazz, blues and Motown with other top musicians from the area. Bumper Jacksons is the winner of "Artist of the Year," "Best Traditional Band" and "Best Traditional Recording" at the Washington Area Music Awards. We specialize in beautiful ballads, creative covers, as well as getting a dance party started. 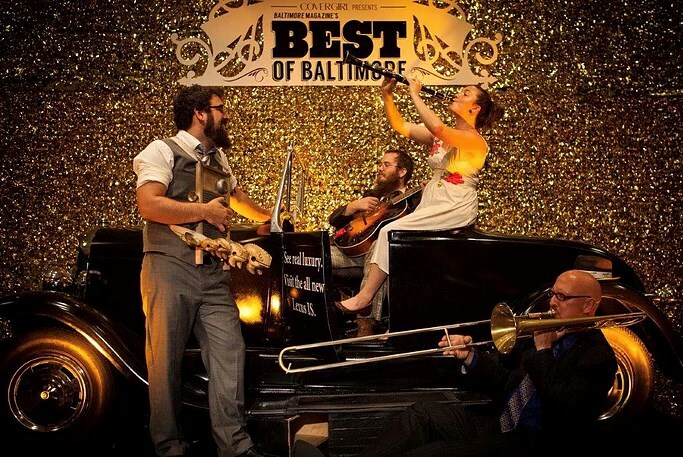 Our music is perfect for a wedding or event with a vintage/ throwback feel. Our instrumentation can include any of the following: guitar, bass, drums, trumpet, trombone, sax, piano, pedal steel, violin and harmony vocals. 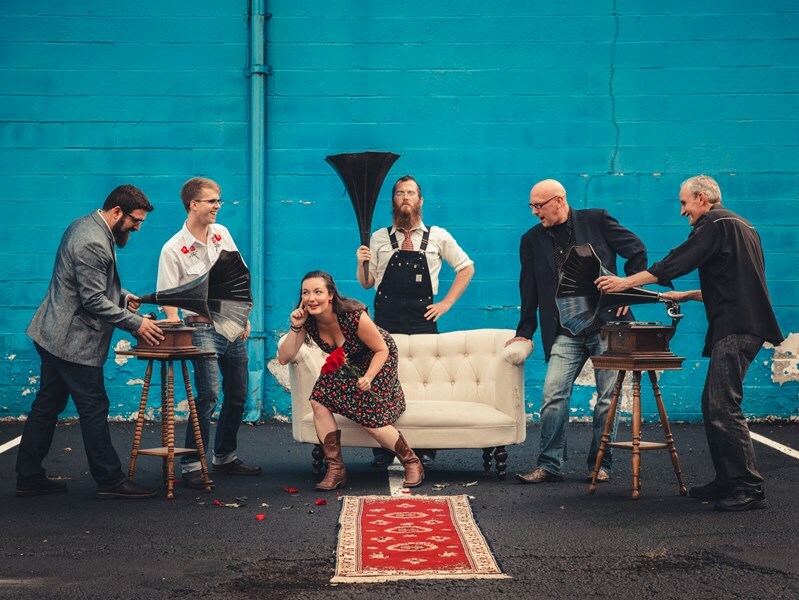 Jess is also able to conjure country, old time, and bluegrass elements, allowing for a square dance, contra dance, or Honky Tonk two-stepping party. Please note Bumper Jacksons will also travel to Mount Rainier, Brentwood, Hyattsville, Bladensburg, Arlington, Capital Heights, Capitol Heights, Takoma Park, Adelphi Chillum, Cheverly, College Park, New Carrollton, Riverdale, Suitland, Alexandria, Bethesda, Chevy Chase, District Heights, Oxon Hill, Silver Spring, Temple Hills, Falls Church, Greenbelt, Lanham, Beltsville, Glen Echo, Kensington, Mc Lean, Southern Md Facility, Upper Marlboro.